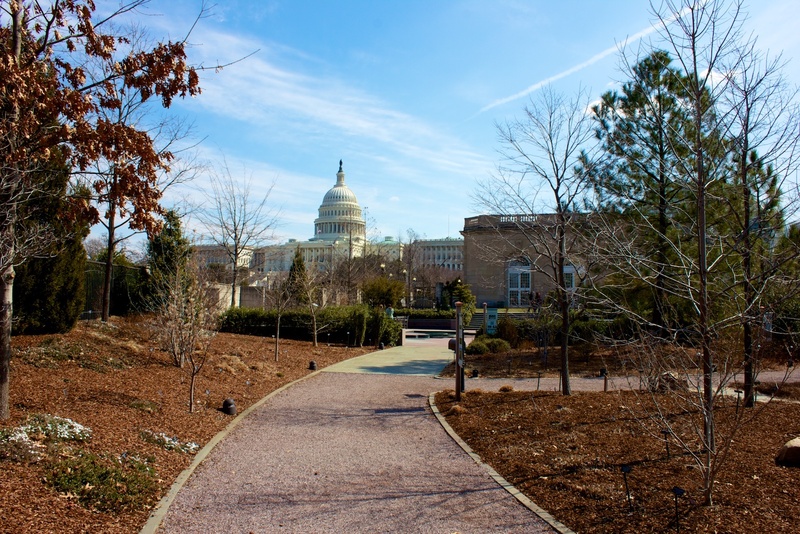 The U.S. Botanic Gardens was originally created in 1850 to hold plants from American expeditions around the country and world. 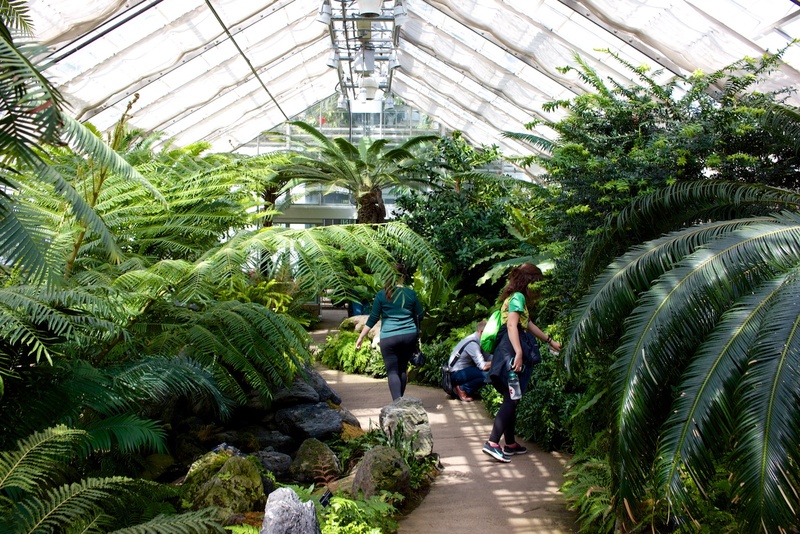 Its Conservatory fulfills that duty in a 300-foot long, Victorian glass-and-steel structure with a four-story central dome. 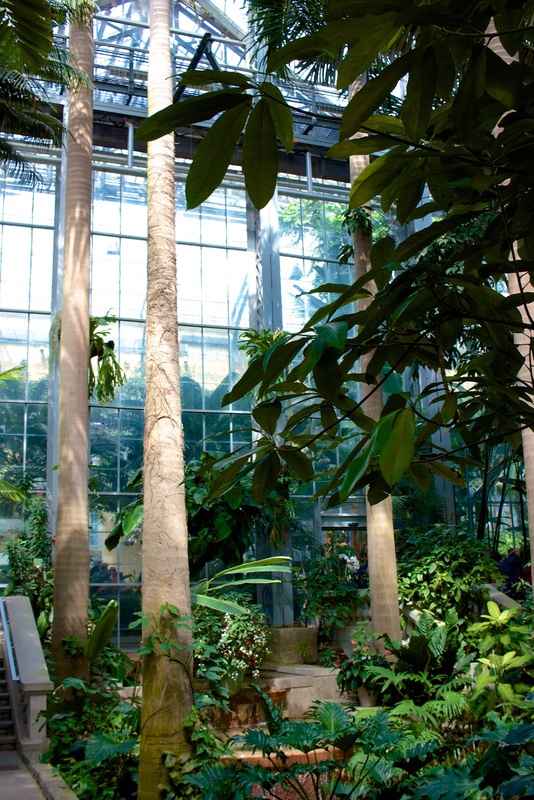 Inside the dome, the USBG has replicated a jungle rainforest environment, with live, towering trees, vines, and plants. 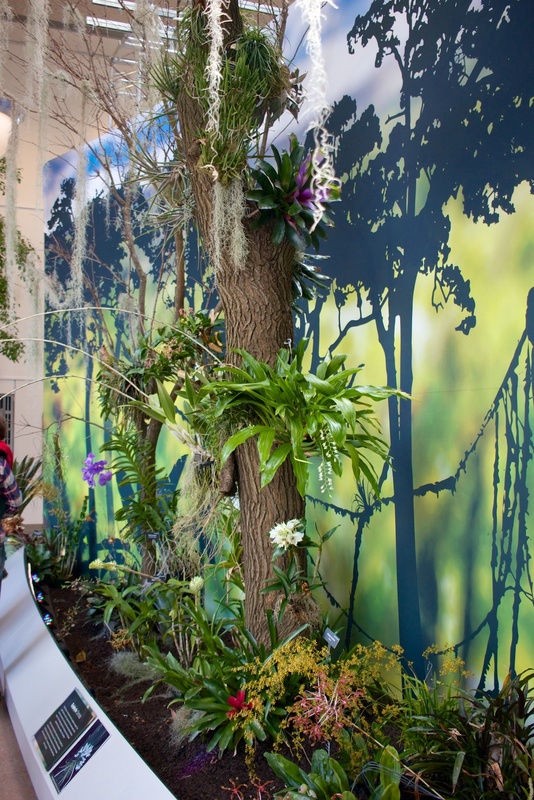 Stairs and an elevator allow you to reach the top, where you can see how different layers of the jungle ecosystem come together to support life. It’s a wonderful, lush place to visit, especially in winter, when the colorful flowers and plants contrast with the cold outdoors. 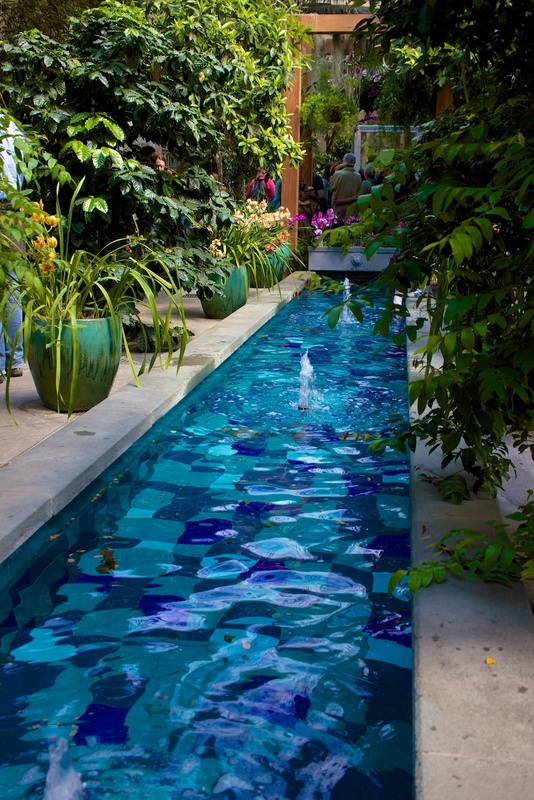 The Conservatory’s mission also includes raising and propagating rare and endangered plants. Many of these, such as the yellow coneflower and holywood, are found in the U.S., but most come from around the world. 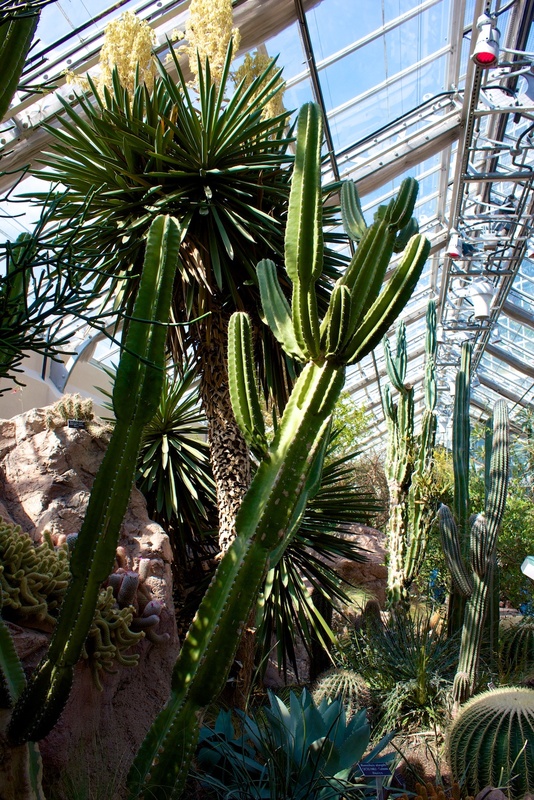 Besides these live examples, the Conservatory maintains a seed collection for these rare plants, and offers tips for those who want to try cultivating them. 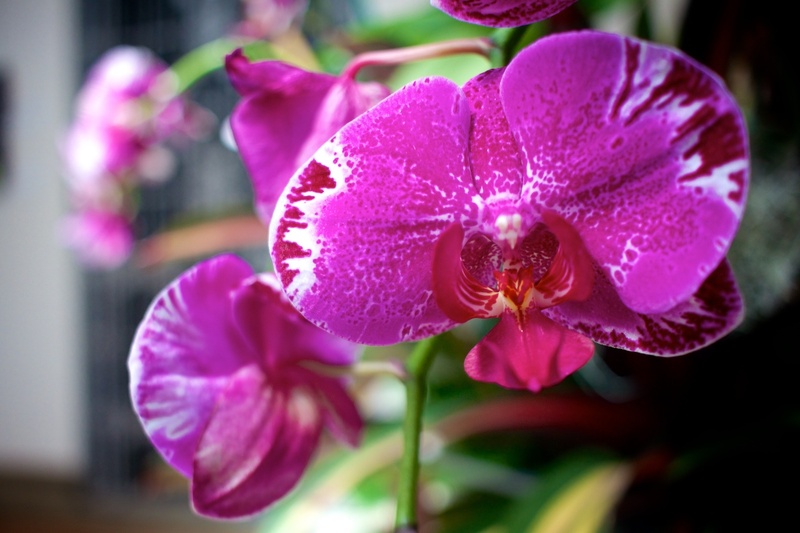 If you’re a fan of orchids, the Conservatory grows more than 5,000, many hundreds of which are on display at any time. 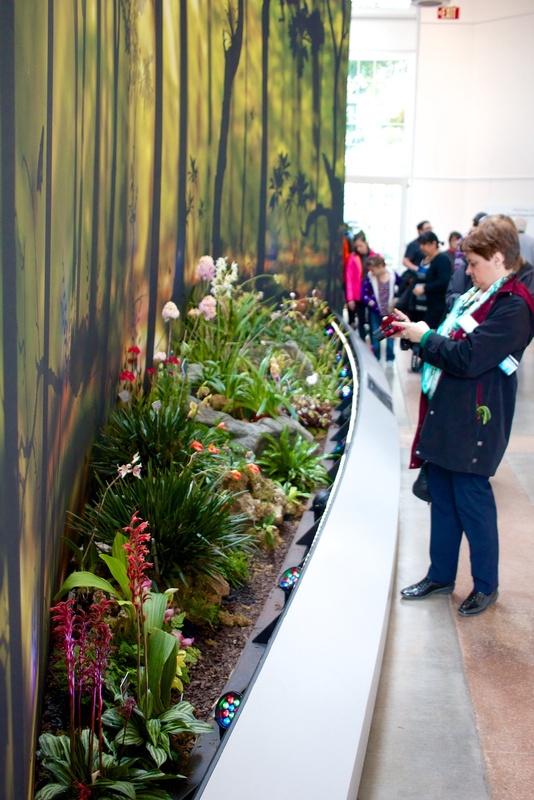 Also in the Conservatory are displays of plants from Hawaii, a re-created Jurassic landscape from 65 million years ago, and a Children’s Garden, where kids can learn more about raising plants. 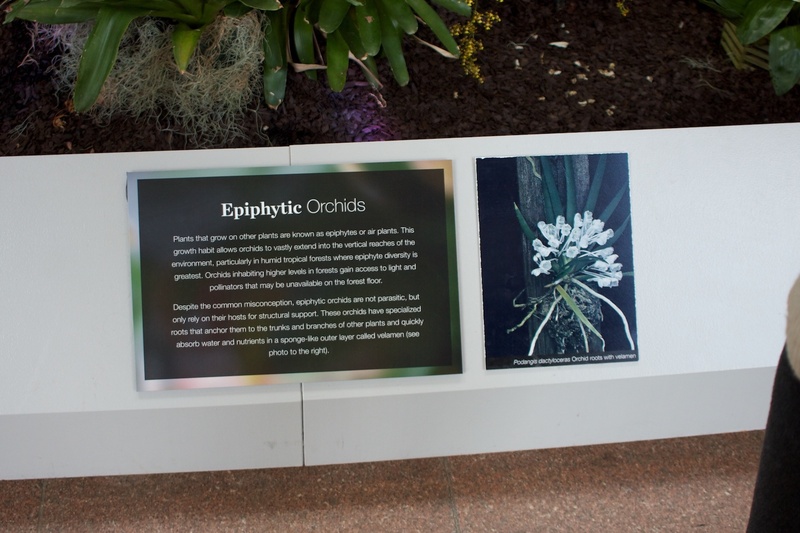 Like the Museum of Natural History, the Conservatory has an exhibit on how evolution guides plant shapes and behavior. The one here focuses more on how plans adapt to their surroundings, while Natural History focuses on co-evolution with insects. The East and West Galleries usually hold special, seasonal exhibits. 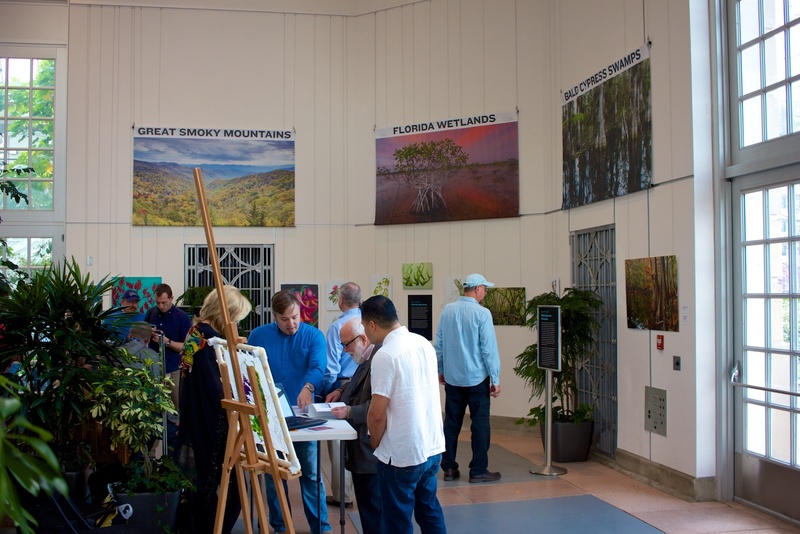 The most recent theme was “Plants in Culture,” illustrating the roles that plants play in everyday life, from decoration to medicine to language. 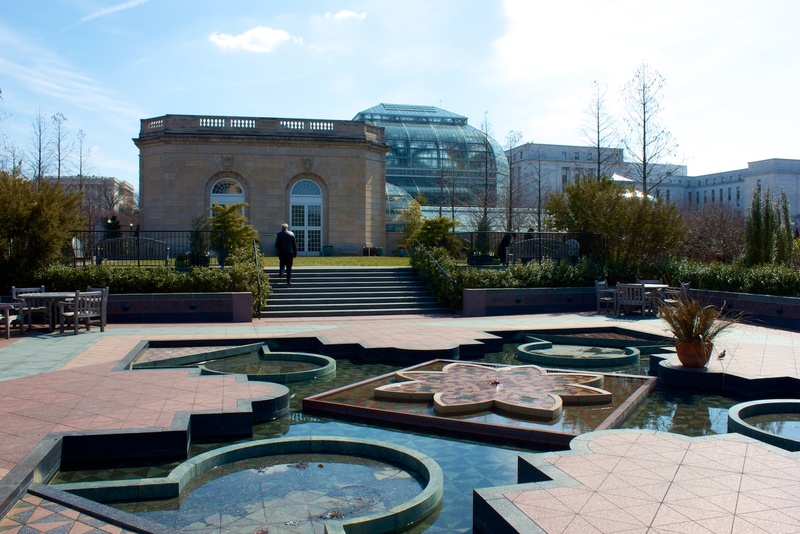 Outside the Conservatory is the National Garden, highlighting plants and gardens of the Mid-Atlantic region. 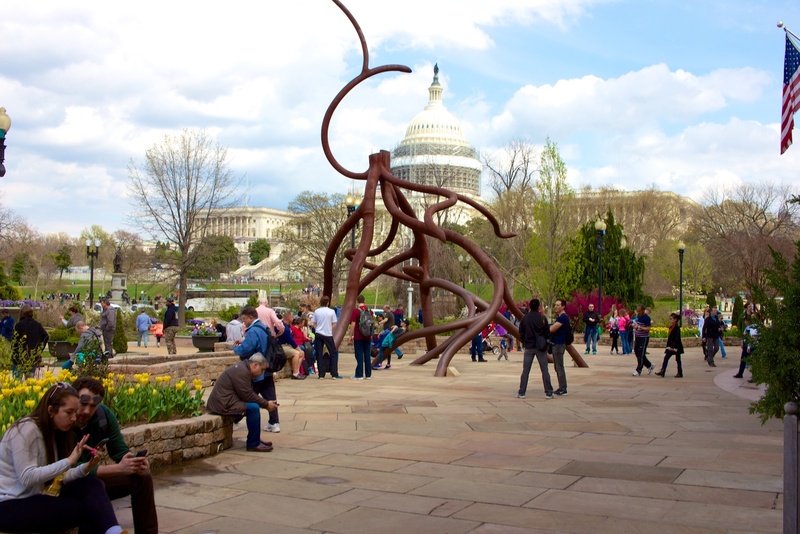 It includes an organic Rose Garden with dozens of different varieties and colors; a Butterfly Garden, showing plants such as milkweed, which attract and nurture butterflies and other pollinating insects; and a water garden. 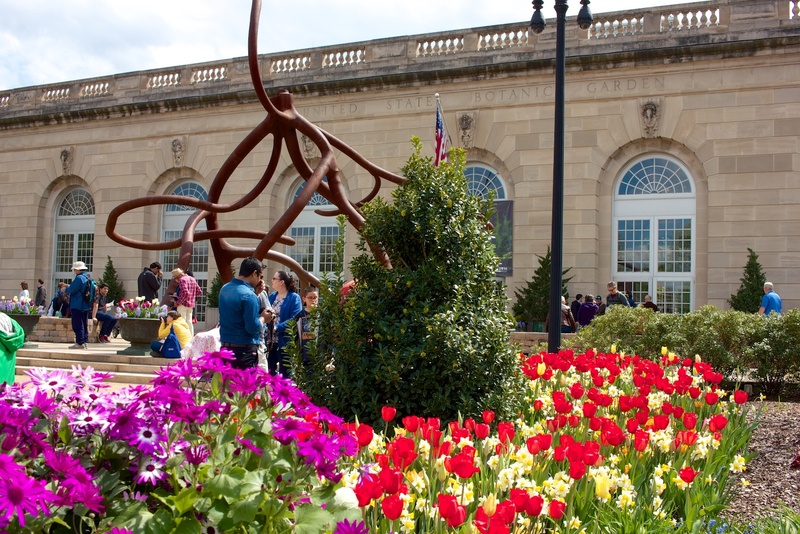 Free tours are offered by the Gardens, though the schedule isn’t fixed. 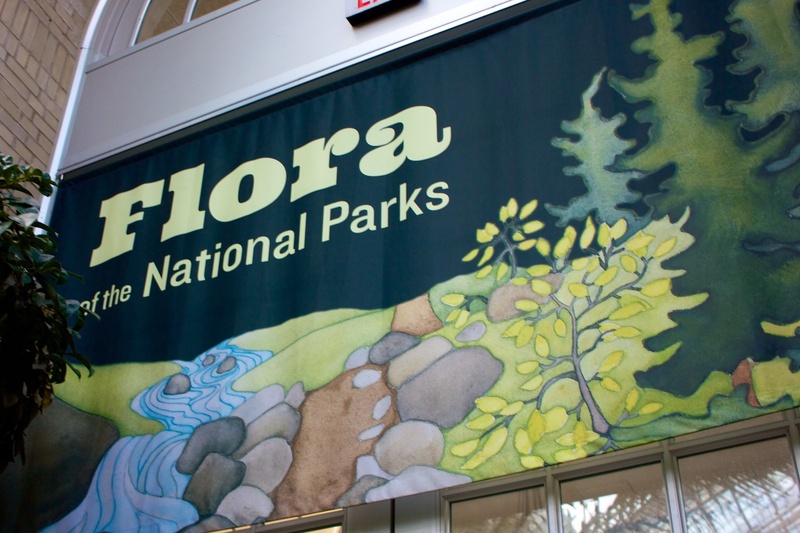 Check with the Visitor Information desk when you arrive. 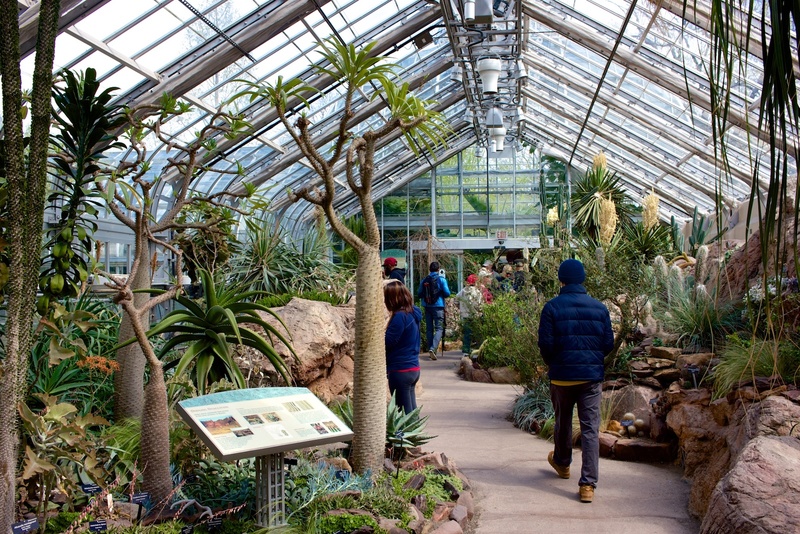 The indoor Conservatory can be toured at any time of the year, but the outdoors National Garden is best toured in the spring and fall, when more plants are blooming. The USBG has only a limited amount of on-site parking, all dedicated to handicap-accessible access. Metered parking is available within a few blocks.